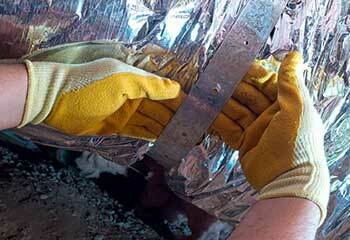 Having trouble with your air ducts can take a toll on your wallet and even your health. 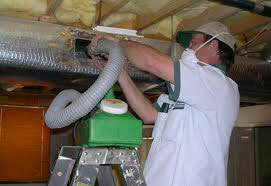 Count on our air duct cleaning company to help you like we have done for all our customers. Read about our solutions here. 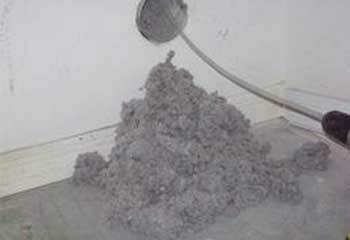 Customer Issue: Pet dander and debris inside air ducts. Our Solution: We put drop clothes around the work areas to protect Ms. Gallagher’s new home. We then used an array of tools to clean every surface within the ductworks. Customer Issue: HVAC air ducts with contaminant accumulations. Our Solution: Our inspection showed the size of the accumulations and the location of the air leaks. We cleaned the ductwork leaving the surfaces free from dust, pollen and debris and sealed the leaks to ensure the results would last even longer. Customer Issue: Nearly blocked exhaust vent. Our Solution: Extracting the large buildup inside the vent required extra skill and effort on our part due to its intricate design with a number of turns. We were very careful to remove even the finest of debris and leave the surfaces in top shape. 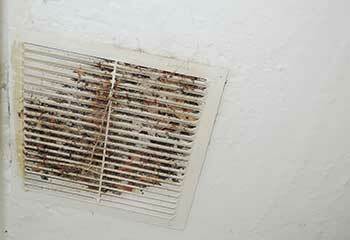 Customer Issue: Dust, pollen and some mold in the air ducts. Our Solution: We cleaned the air ducts inch by inch, removing even the smallest particles with advanced equipment. Cleaning the mold involved extra care on our part. The final step involved setting up a UV cleaner to prevent mold growth in the future. 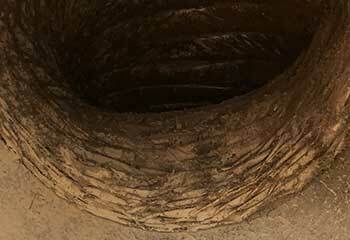 Customer Issue: A plastic dryer vent in bad condition. Our Solution: We removed the existing vent, as it had holes and could easily catch on fire in case of an accident and replaced it with a semi-rigid metal one. 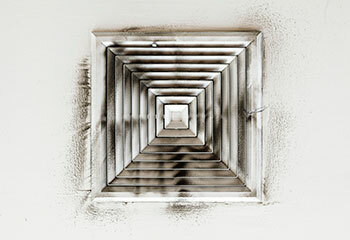 The new vent is safer, more efficient and easier to clean. Customer Issue: High amounts of dust in the air ducts due to damaged seal. Our Solution: After identifying the openings in the air ducts, we sealed them with specially designed material, ensuring that no particles can enter. Then we cleaned the air ducts to boost the efficiency of the HVAC system to the maximum.